Kamikaze – Japanese pilots crashed their bomb-filled planes into Allied ships during the Battle of Leyte Gulf. 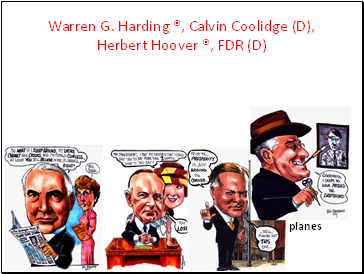 Harry Truman (D), Dwight D. Eisenhower ®, John F. Kennedy (D), Lyndon B. Johnson (D). into Allied ships during the Battle of Leyte Gulf. 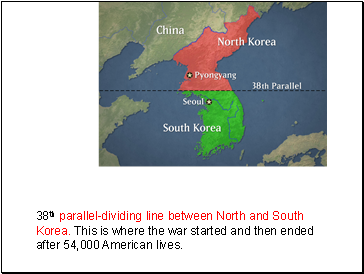 38th parallel-dividing line between North and South Korea. 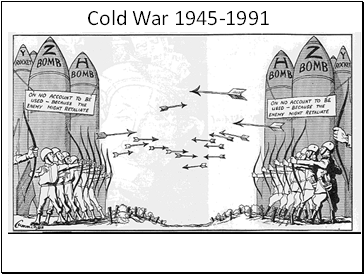 This is where the war started and then ended after 54,000 American lives. 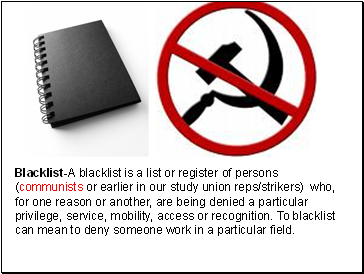 Blacklist-A blacklist is a list or register of persons (communists or earlier in our study union reps/strikers) who, for one reason or another, are being denied a particular privilege, service, mobility, access or recognition. To blacklist can mean to deny someone work in a particular field. 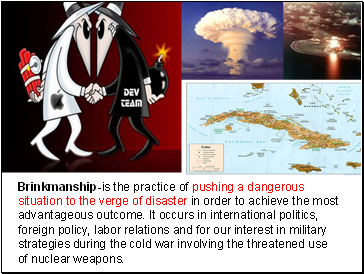 Brinkmanship-is the practice of pushing a dangerous situation to the verge of disaster in order to achieve the most advantageous outcome. 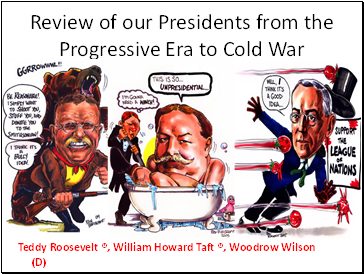 It occurs in international politics, foreign policy, labor relations and for our interest in military strategies during the cold war involving the threatened use of nuclear weapons. 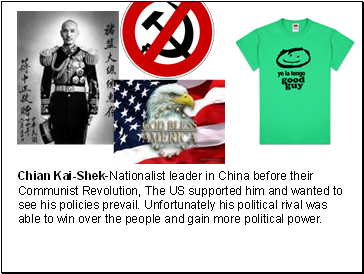 Chian Kai-Shek-Nationalist leader in China before their Communist Revolution, The US supported him and wanted to see his policies prevail. 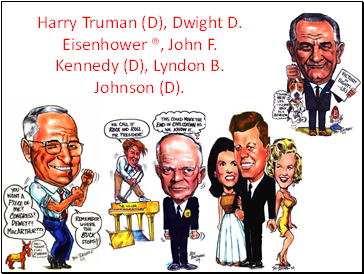 Unfortunately his political rival was able to win over the people and gain more political power. 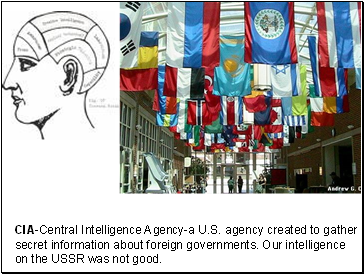 CIA-Central Intelligence Agency-a U.S. agency created to gather secret information about foreign governments. 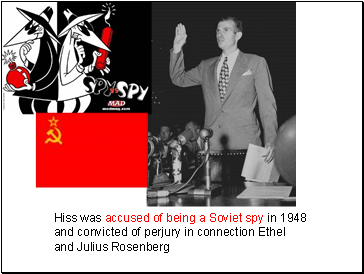 Our intelligence on the USSR was not good. 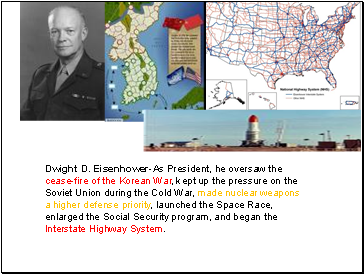 Dwight D. Eisenhower-As President, he oversaw the cease-fire of the Korean War, kept up the pressure on the Soviet Union during the Cold War, made nuclear weapons a higher defense priority, launched the Space Race, enlarged the Social Security program, and began the Interstate Highway System.